Paston is a practical high-backed operator chair with the additional comfort and support of a contoured seat and back. 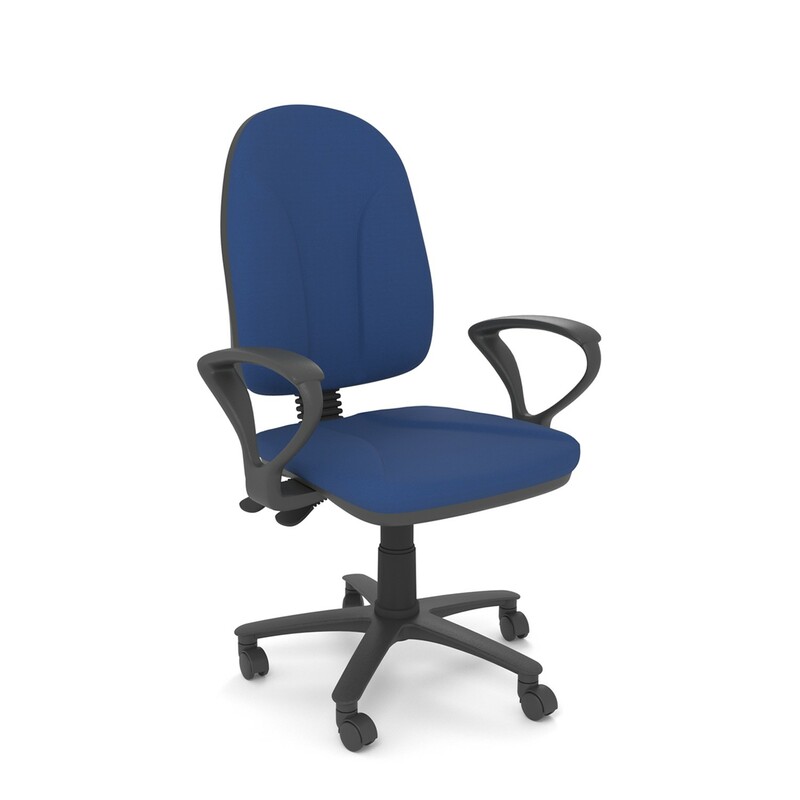 You can choose from the task chair without arms, with fixed arms or with height adjustable arms to suit your project needs. Choice of fixed or height adjustable arms. You can also choose to have no arms.